An attempt at forced regime change in Venezuela, brought to you by the Trump administration. 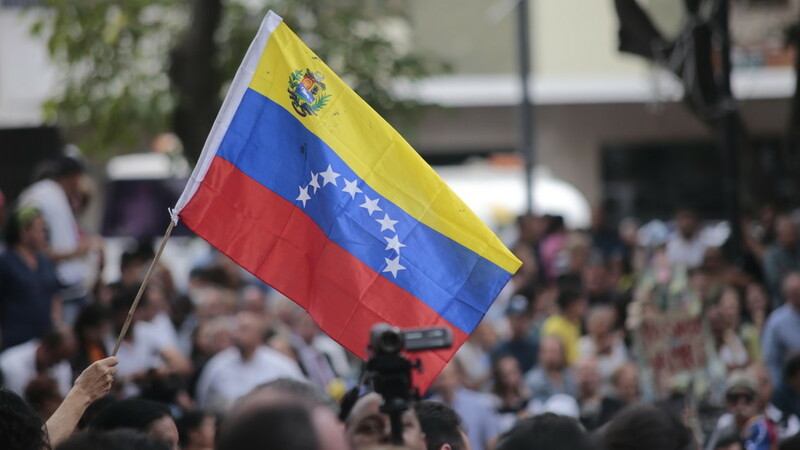 Washington’s gross interference in the internal affairs of this Latin American country is risky, illegal, and the possibility of large-scale violence is very real. One thing is certain – the people of Venezuela will suffer the most. CrossTalking with Eva Golinger, Vanessa Neumann, and Francisco Dominguez.